Luberon - Near the village of Saint Saturnin les Apt, stone house with a living area of about 200 m² equipped with a traditional pool, 2 large garages, outbuildings in the basement of 170 m². 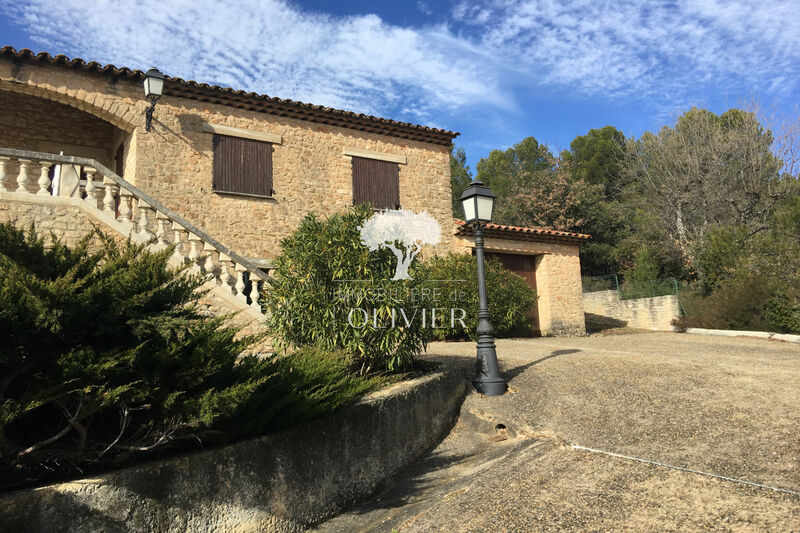 The house is composed as follows: you will find a large living room open on a terrace overlooking the Luberon Valley, there is 1 kitchen, 5 bedrooms including 2 on the ground floor, 1 bathroom, 1 room water, 2 toilets. 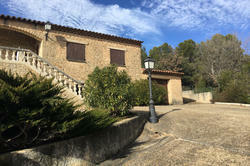 The property is fully fenced and has an electric gate on a plot of approximately 3000 m². The house is connected to the main sewer, work of refreshment and discount of the day to envisage .Située in a very popular area of the area, do not hesitate any more and contact us as soon as possible to discover this magnificent property which will seduce you for sure.